Moroccanoil set out to create the proper canvas for all hair care and hairstyling. Our signature product, Moroccanoil Treatment, is the perfect foundation for hair. Complete with both styling and conditioning benefits, this award-winning formula infused with Argan oil creates long-lasting smoothness, increases manageability, speeds up blow-dry time and boosts shine. Memorable and exotic, the signature Moroccanoil scent is an iconic juxtaposition of notes that transport the senses, conjuring images of a relaxing beach-side vacation, and the feeling of indulging in a luxurious spa. A highly-regarded and truly distinctive fragrance: spicy amber aromas merge with sweet florals, capping the sensorial journey with a soothing experience to remember. 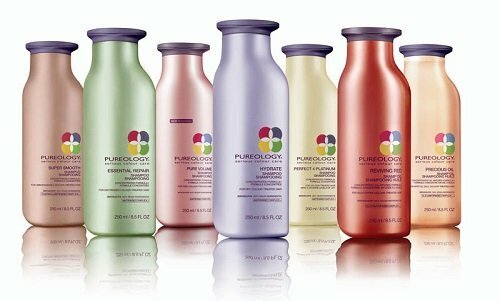 A California based company with global reach, it places a premium on developing strong relationships with its salon partners and customers. UNITE is also one of the rare hair care companies still owned by a hairdresser. Founder Andrew Dale’s career took him from the sophisticated streets of London to the sandy coast of the Pacific where, ultimately, he has followed his passion to teach. UNITE boasts a refined line of over 30 exceptionally formulated products for all hair types, with many signature skus coveted by stylists, influencers and celebrities. 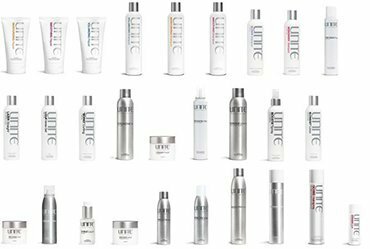 UNITE products are sold in over 2000 salons around the world and are guaranteed only when purchased through authorized professional beauty outlets and prestige stores, not from a drugstore, supermarket, mass outlet or unauthorized source. UNITE’s Academy and flagship UNITE Salon, where 100% of the proceeds go to charity, are located in San Diego, California.